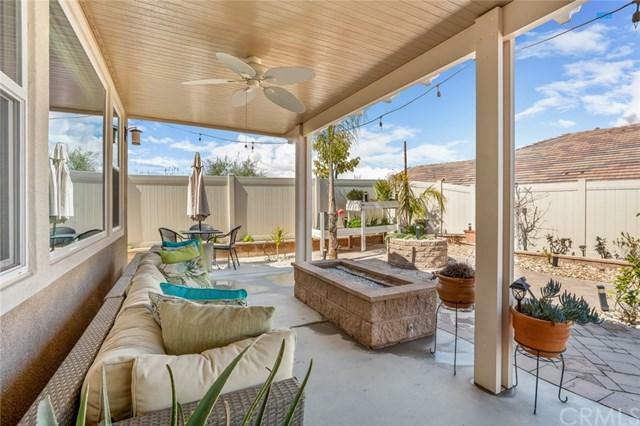 25986 Prospector Court, Menifee, CA 92584 (#300968240) :: Ascent Real Estate, Inc. VIEWS..VIEWS...VIEWS!! !Location..Location..Location...End of a cul-du-sac. Welcome home.....Shows like a model home!!! This beauty boasts 4beds/3.5 baths featuring almost 3,200 sqft of great living space built in 2015 with a 3 car garage and a LONG driveway. No detail spared. From the moment you walk in, you'll feel right at home. 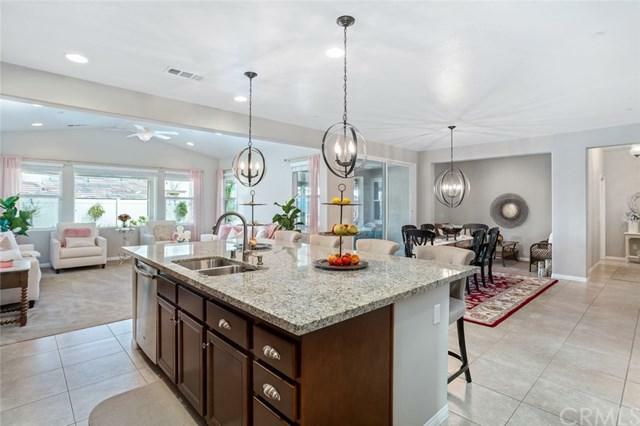 Your dream chef kitchen with the large island and spacious butler's pantry awaits you with all the elegant upgrades, tasteful touches and SS appliances. A 2nd master bedroom/mul VIEWS..VIEWS...VIEWS!! !Location..Location..Location...End of a cul-du-sac. Welcome home.....Shows like a model home!!! This beauty boasts 4beds/3.5 baths featuring almost 3,200 sqft of great living space built in 2015 with a 3 car garage and a LONG driveway. No detail spared. From the moment you walk in, you'll feel right at home. 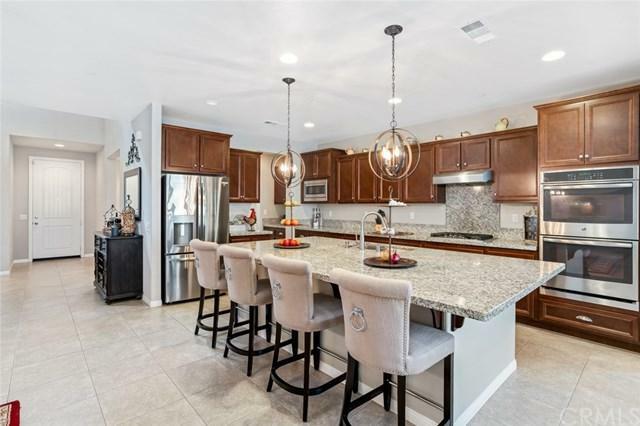 Your dream chef kitchen with the large island and spacious butler's pantry awaits you with all the elegant upgrades, tasteful touches and SS appliances. A 2nd master bedroom/multi generational room on the first level for your guests. Upstairs master bedroom with BEAUTIFUL VIEWS and walk in closet the size of a small bedroom..WOW! A multi purpose room that could be used as a den, office or study. Elementary school within walking distance. 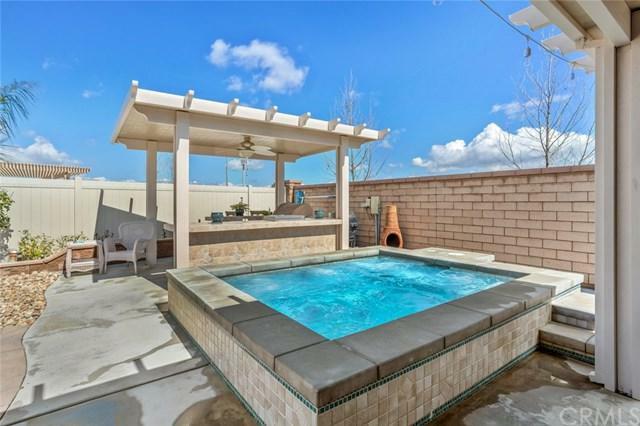 A true entertainers backyard for all the family and friends gatherings with built in outdoor kitchen & BBQ, large salt spa, elegant fire pit and the finest of finishes and stonework. The association offers you FUN amenities; pool, basketball and baseball fields, skate park, walking and biking trails. Close to 215 & 15 fwys, schools, parks, golf courses, dining and shopping. Did I mention VIEWS VIEWS VIEWS!!! This is a must see to appreciate!! !